Barcelona has great night life clubs and lounges with cocktails and dancing until dawn and beyond. Find the best club in Barcelona here. Warm smiles and cold pints in Barcelona. You find plenty of both in the Irish pubs of Barcelona. Find them here. 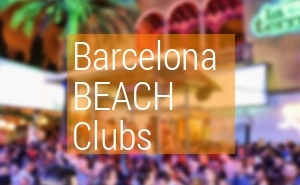 Best Barcelona beach clubs. Find beach clubs and lounges and open air dance summer dance clubs. Live music in Barcelona. 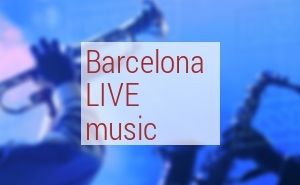 Live Bands Barcelona.